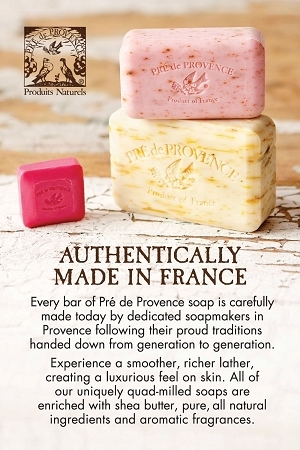 These best-selling soaps are quad-milled in Provence using the old-world methods. 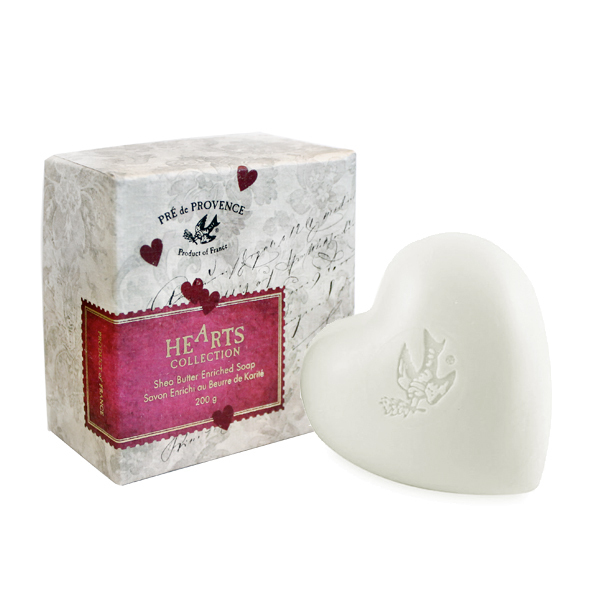 They’re enriched with natural shea butter to cleanse and soften, and infused with pure essential oils to add delicate aroma. 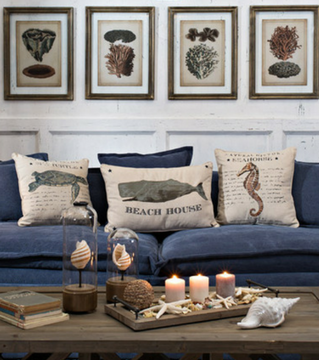 Equally wonderful for gifts, guests and personal care.